"He is the Word ever writing upon our hearts and minds! 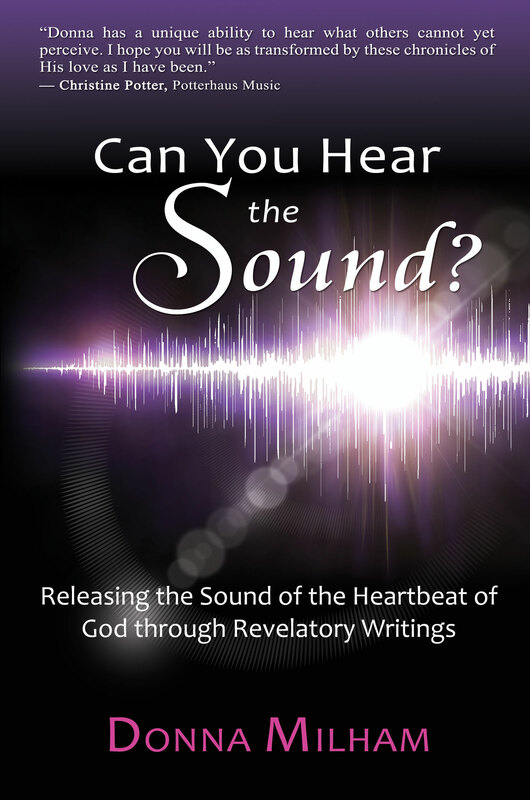 He writes new revelation and wonders of who He is on willing hearts!" Video comes courtesy of Eagle & Dove Ministries. 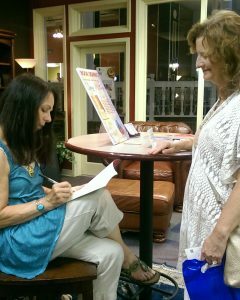 Donna reading from her book ‘At His Feet’ at open mic night at Studio Crepe in Rockport. CAN YOU HEAR THE SOUND? today! Click on the book to visit the store. Copyright © 2014 Donna Milham. All rights reserved. Murray Hart, Martha Hart, and Connie V. Scott.